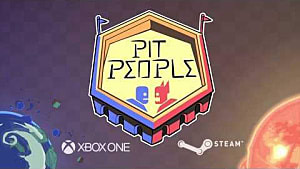 Pit People is the next big thing from The Behemoth, the development studio best known for co-op beat'em up Castle Crashers and bizarre co-op platformer BattleBlock Theater. 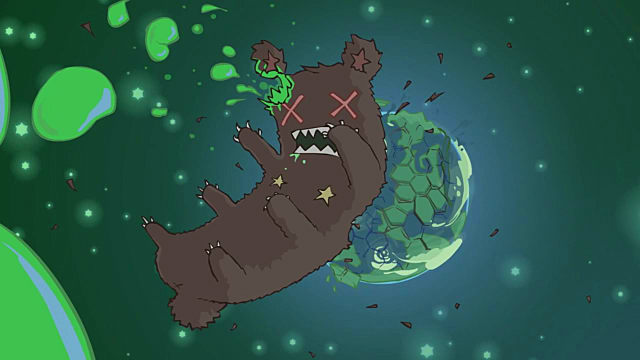 Chances are if you enjoyed The Behemoth's previous games, you'll love Pit People. But I'm not here to gush over it -- I can do that in another article. 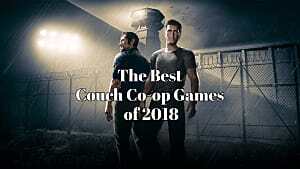 I am here to inform new buyers about how to start a co-op game. Simple as that. 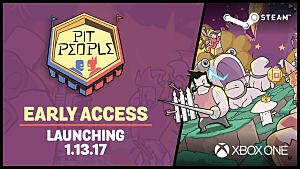 Despite being in Early Access on Steam and Xbox One, Pit People already packs a sizable multiplayer punch. It's got local co-op and PvP, as well as online co-op and PvP right out the gate. How is that not amazing? Well, it's not amazing if you just bought the game and don't know how to access co-op. That's how. 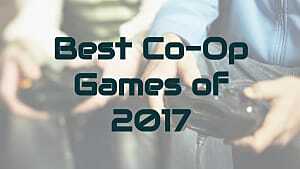 If you're trying to play a local co-op game, you do not have to do anything to start your two player adventure. You both acknowledge your input device when you start a new game and have at it. It's as easy as that. 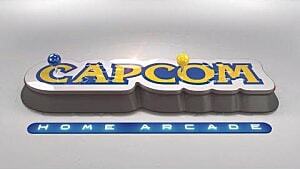 The trick is when you want to play co-op online -- and that is not really a trick, it's just not being impatient. 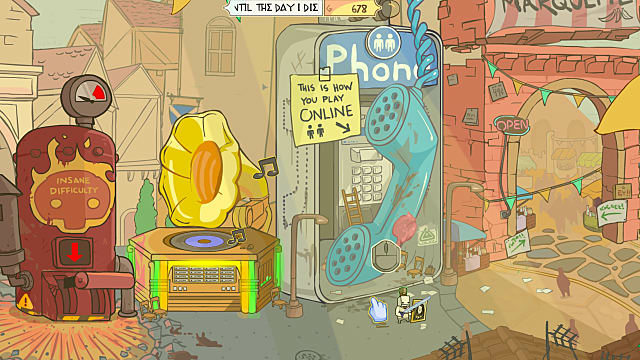 To start an online co-op game of Pit People you must progress the story to open up the Space Phone. Luckily this is about 15 to 20 minutes in. But! Only one of you needs to unlock the Space Phone. Someone who has already unlocked the Space Phone or has been playing for some time can invite someone to their game, even if the person they are inviting has not unlocked it. At the time of writing the game's story is quite short and nowhere near complete, but there's still plenty to explore across the game's multiple world maps, as well as PvP to dive into once you have a team and equipment you can be confident in. One last thing to note is that you can only play online with people who are on the same version you are. 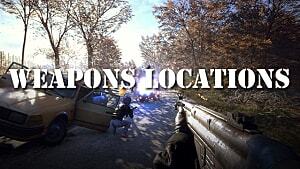 As the beta branch got an update today, keep this in mind if you generally play with friends. 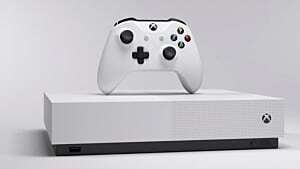 If you dive into beta updates anyone you play with must opt into the beta as well. 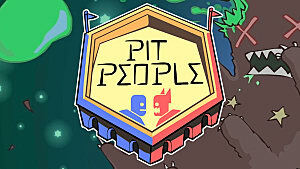 When Does Pit People Save?